Hagarin is a family-owned company that was founded in 1896. 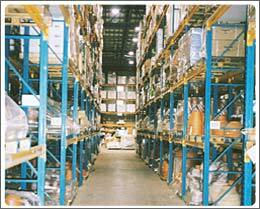 The company engages in the marketing of gardening and agricultural supplies. 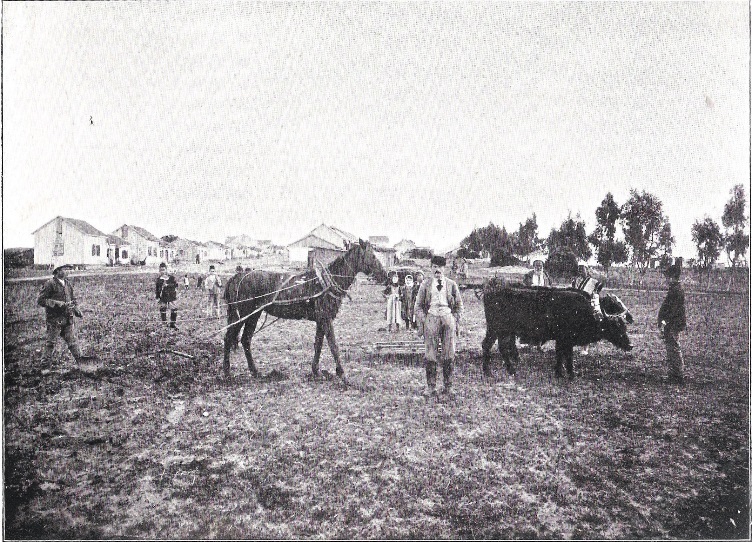 The company was founded by agronomist Yitzhak Hillel Cohen in the settlement of Be'er Tuvia in the 1890's, and then in 1919, the founding father established a trading house in Jaffa. Its main activity in those days focused on selling crops and seeds to farmers of the State in the making. 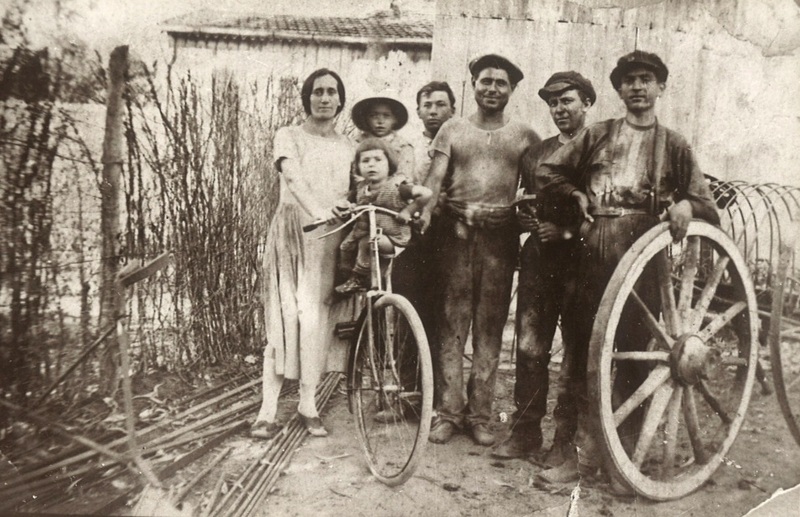 In 1927, second-generation Raphael Cohen entered the business and expanded the company's range of activities to include additional products such as pesticides, fertilizers, hand- and motorized tools, irrigation equipment, technical products, and more. After the War of Independence (1948), Raphael's son, Dan Cohen, joined the company and continued to lead and develop the business. 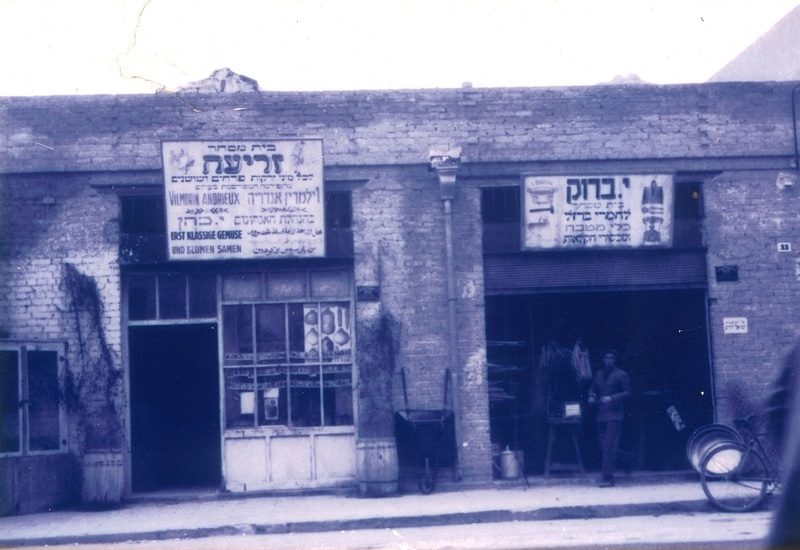 In 1954, the company opened a branch in Tel Aviv, and later opened many additional branches. 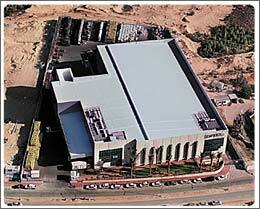 In 1998 the company established a modern logistics center in Yavne's Industrial Area (30 minutes south of Tel-Aviv). The center extends over 11,000 meters, providing effective service via its fleet of trucks and commercial vehicles, to its company branch network and to thousands of customers across the country. Hagarin is celebrating its 120 year anniversary of its establishment these days, as the family’s fourth generation continues to run the company. A professional and expert staff of employees offers company customers a variety of services and items that can be purchased at any of 37 branches, from Kiryat Shemona in the north to Eilat in the south.